Get in quick to secure your perfect block in Austral. This block is just a short drive to Leppington Train Station and local schools. Walking distance to the local shops, doctors, pharmacy, cafes and restaurants. 600 metres from the Western Sydney Parklands track (suitable for walking, jogging and cycling). 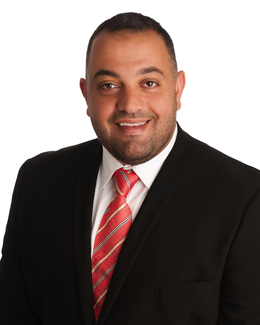 Book in an inspection time now with Wos Ayoubi on 0425 234 980.